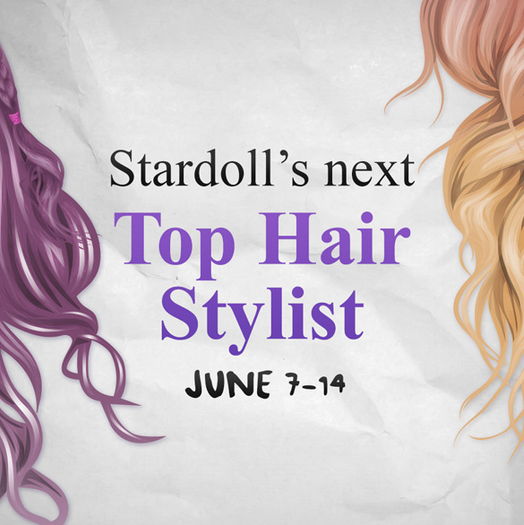 A great chance for all talented hair designers on Stardoll. 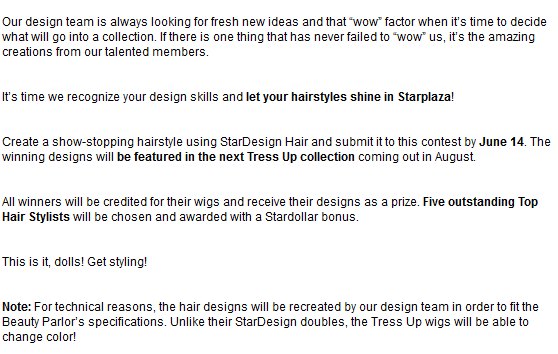 I am glad Stardoll finally listened to out wishes and gave us contest like this. I am looking forward to seeing all the amazing designs users will create. What do you think about this contest? Will you participate?